Well, I’m feeling in a bit of a party mood as here we finally are at the end of this A-Z thing. And there couldn’t possibly be a better film to celebrate with than this. You need to understand from the off that Zeta One makes no sense at all. It’s utterly disjointed and any attempt at a storyline takes a distant second place to ensuring as much screen time as possible is devoted to scantily-clad women. 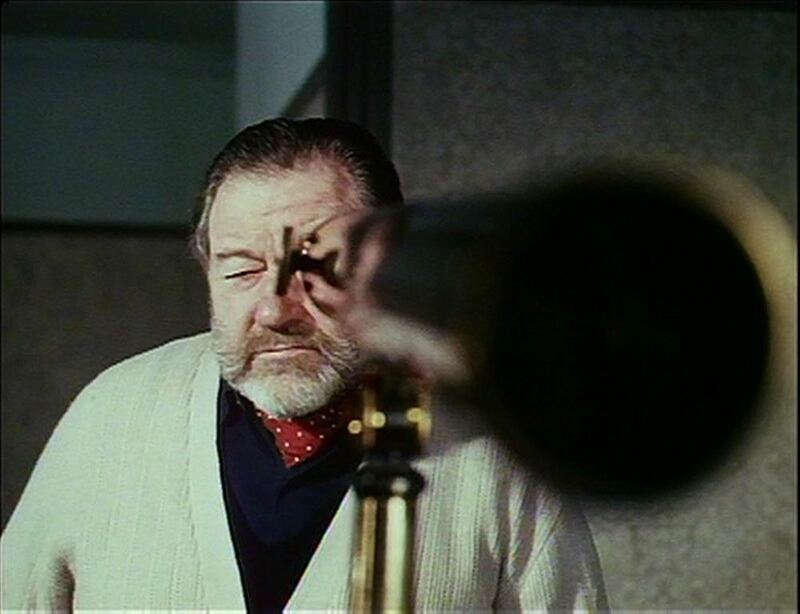 It’s exploitation film-making in the incoherent tradition of American directors like Doris Wishman and Ed Wood. And where Wood had Bela Lugosi, Zeta One’s director Michael Cort has Charles Hawtrey (they even wear similar hats). We have the requisite Maurice Binder on the (very) cheap title sequence, accompanied by an unnamed singer Basseying nonsensical lyrics (“Call Zeta! Zeta! Zee-E-T-A Zeta!”) over a Johnny Hawksworth tune that starts off all John Barry and ends as an amazing psychedelic freakout. For some inexplicable reason our M substitute (W) has an American accent, but we’ll pass over that. Substituting for Miss Moneypenny is future Lust for a Vampire star Yutte Stensgard as Ann Olsen. Yes, he is actually twirling his moustache. 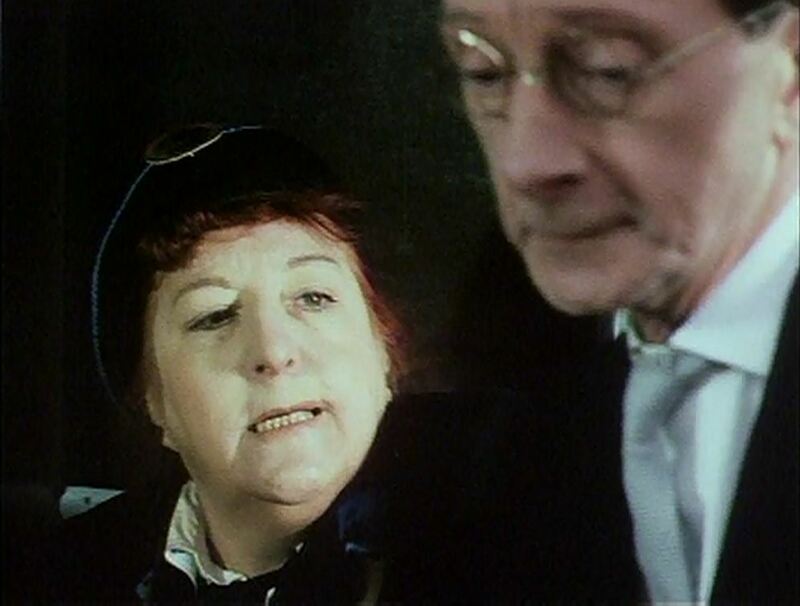 Apart from that Hawtrey only gets one decent scene, sparring with Rita Webb, who pops up briefly as a belligerent bus conductor. Unless you count the bit where he shows some thigh, of course. “We have to eat every few hours,” Edwina’s tour guide informs her, “but not the food you would know”: cut to Angvians eating…a bowl of fruit. 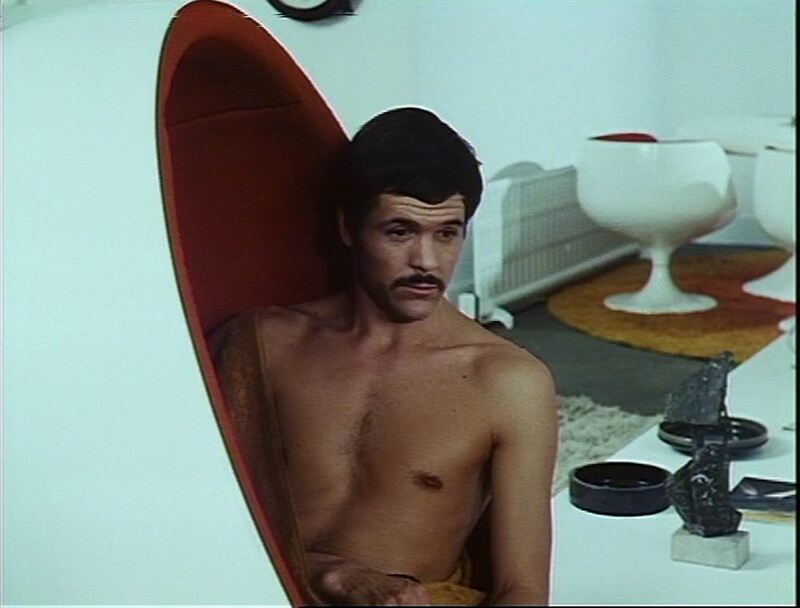 It might drive some viewers up the wall, but I find Zeta One’s makers’ obvious awareness of the film’s essential rubbishness rather endearing: during the main action Robin Hawdon sports a silly false moustache that visibly starts to peel off at one point. The framing sequence (added in later) starts with Yutte Stensgard demanding he removes it as it’s so unconvincing. Tonight’s special guest star: Rihanna! 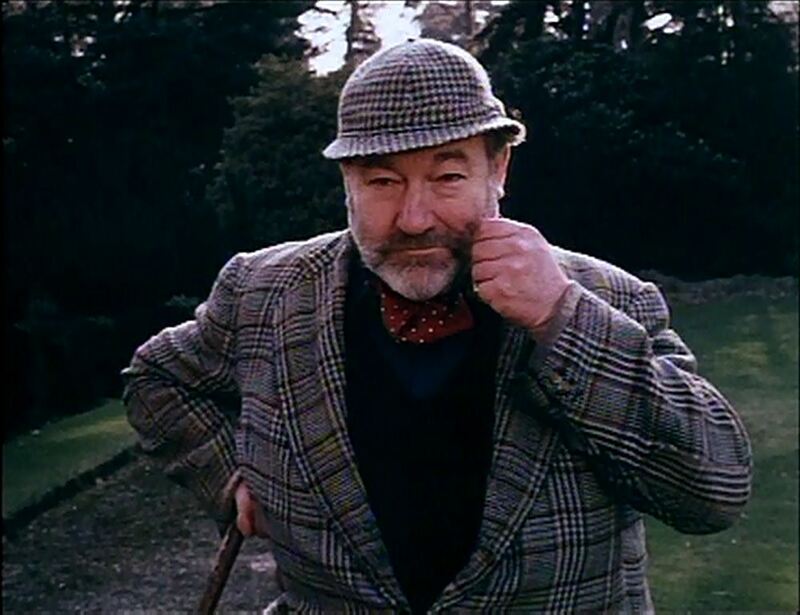 This is a tremendously enjoyable bog Ivan, thank you for it. It has gotten me through many a ferocious hangover. 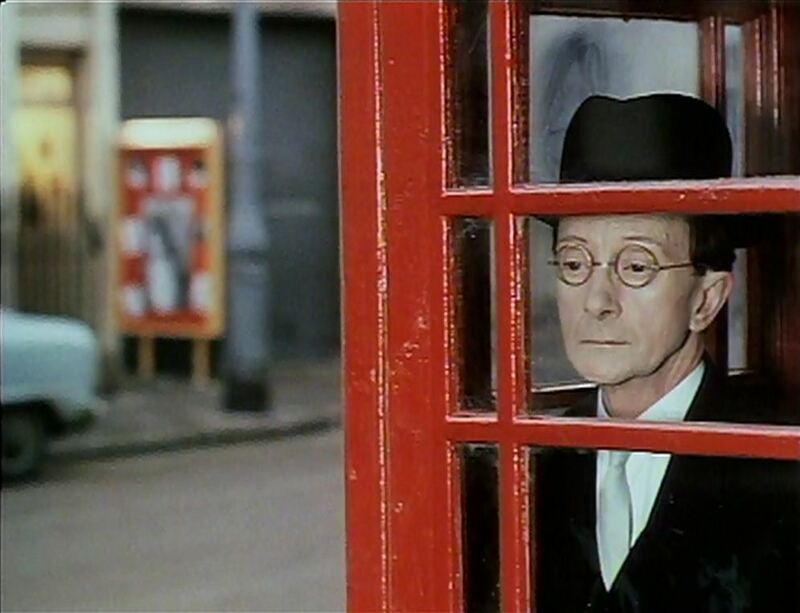 Even though I have seen very few of these films and have no particular plans to seek them out, I really get a kick from your descriptions of them and the images you post - Charles Hawtrey's translucent sub-aquatic face peering out of the phone box being a particular favourite. Keep up the good work! More early Oliver Reed b-movies would be appreciated if you have the time or inclination. I have just downloaded iStripper, and now I enjoy having the sexiest virtual strippers on my taskbar.